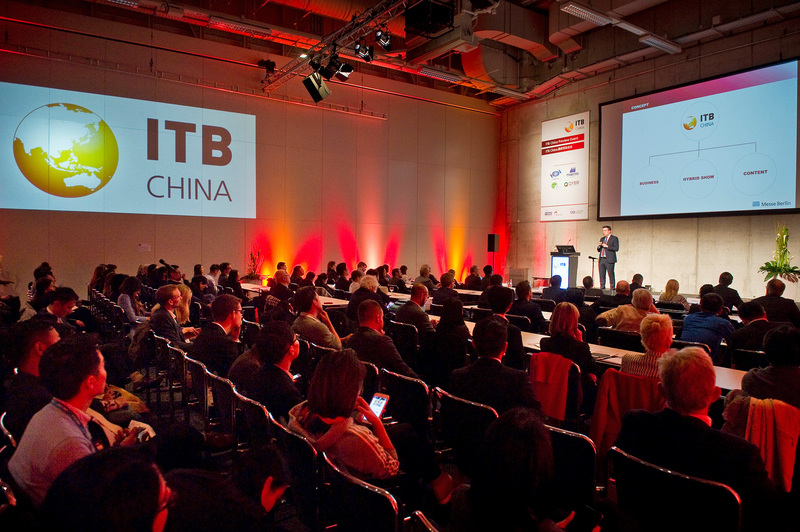 ITB’s new three-day B2B travel exhibition exclusively focused on the Chinese Travel Market. We bring together more than 850 top and hand selected buyers from Greater China with industry professional from all over the world. We provide various networking events and a unique matchmaking system in order to enhance networking and to maximize business opportunities at our travel expo.